There are 50 blog entries for August 2015. 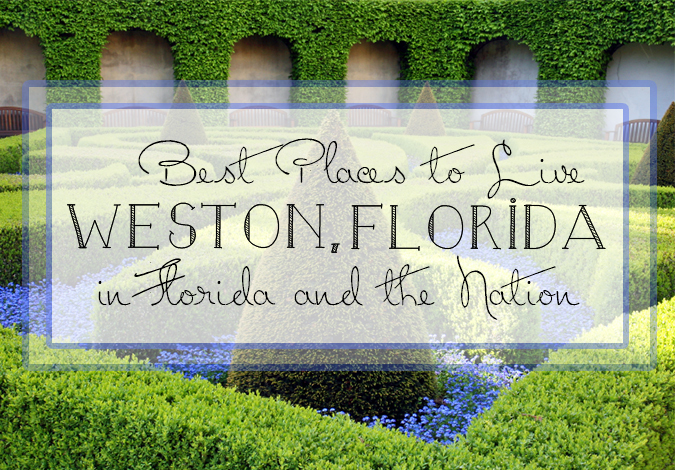 Ranked as The Best Place to Live in South Florida- Weston! Monday, August 31st, 2015 at 10:24am. Ranked in the top 100 of Money Magazine’s “Best Places to Live” in the United States, and ranked as the best place to live in Florida, it is no wonder the city of Weston has gained such popularity. Weston has also graced the pages of CNN Magazine, earning a spot on their “Top 100 Best Places to Live” as well. In the past few years this charming city has seen exponential growth. Job growth has been consistently healthy here for the past few years as well. So, with its breathtaking real estate, highly acclaimed education, spectacular jobs and community rapport, its obvious Weston is an up and coming place to be! 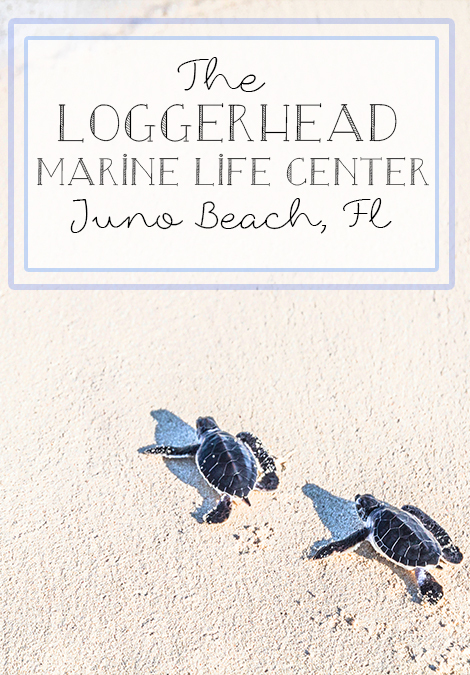 The Loggerhead Marine Life Center of Juno Beach, Florida! Friday, August 28th, 2015 at 2:56pm. A special part of south Florida’s ecosystem is found in our sea turtle population. Sea turtles are a beautiful and often threatened. The Loggerhead Marinelife Center is a one of a kind facility that takes great price in keeping our turtle population strong! Each year around 200,000 visitors make way to the Marinelife center. If you haven’t seen it, this summer is the perfect time for you to check out the Loggerhead Marinelife Center in Juno Beach, Florida. The new facility is a 12,000 square foot, certified green establishment. Some of the species of sea turtles you will see at the Loggerhead Marinelife center includes: Green turtles, Kemps Ridley turtles, Loggerheads and Leatherbacks. Friday, August 28th, 2015 at 10:40am. 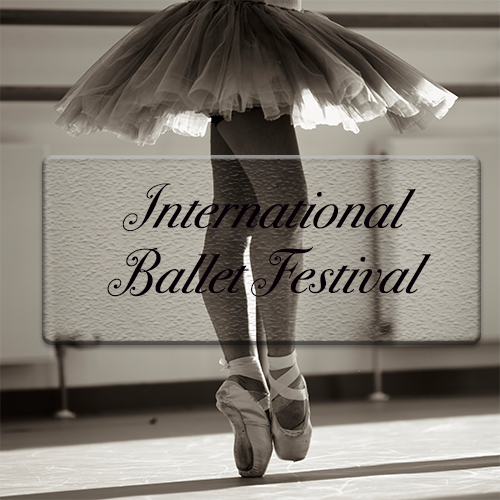 This is a one of a kind ballet festival, showcasing two full weeks of the best works of spectacular dance performances in Miami, Florida. This is the cultural highlight of September in South Florida! Thursday, August 27th, 2015 at 8:07pm. Tiger Woods' new Harbourside restaurant has been open for a little over two weeks now and, so far, has been quite the success. The Woods Jupiter is located in the heart of Harbourside, just across from Tommy Bahama and the newly opened Wyndham hotel and next to Burger Fi. It has a feel of chic restaurant, meets sports bar, meets happening night life scene. Tiger has had a hands on approach every step of the way. Many times when athletes or celebrities open restaurants, all they do is slap their name on it and collect money. Not the case with Woods though. 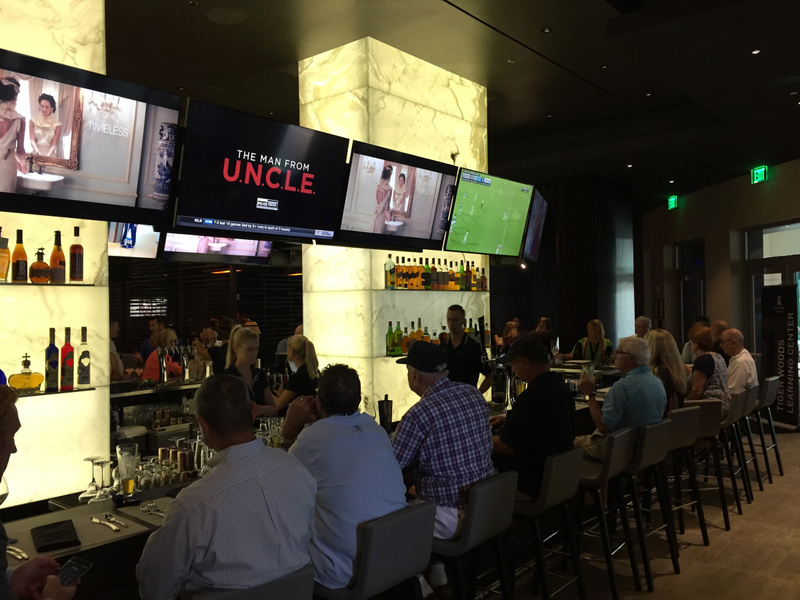 Before opening, Tiger said he envisioned a place where people could meet friends, watch some sports, and enjoy a great meal. That's exactly what he has done with his new restaurant. 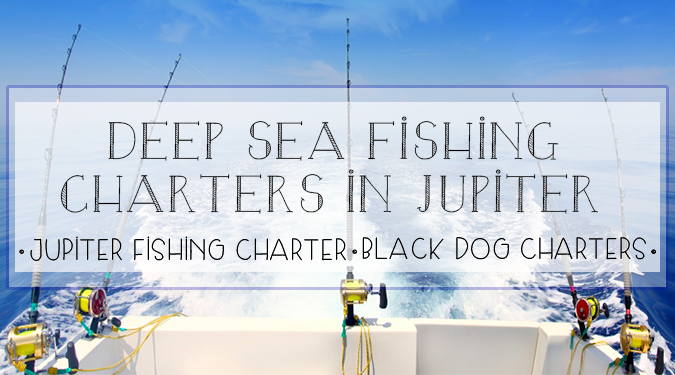 Go For the Thrill of Deep Sea Fishing in Jupiter with Charter Fishing! Thursday, August 27th, 2015 at 10:20am. Want to experience the thrill and challenge of deep-sea fishing but don’t have a boat? 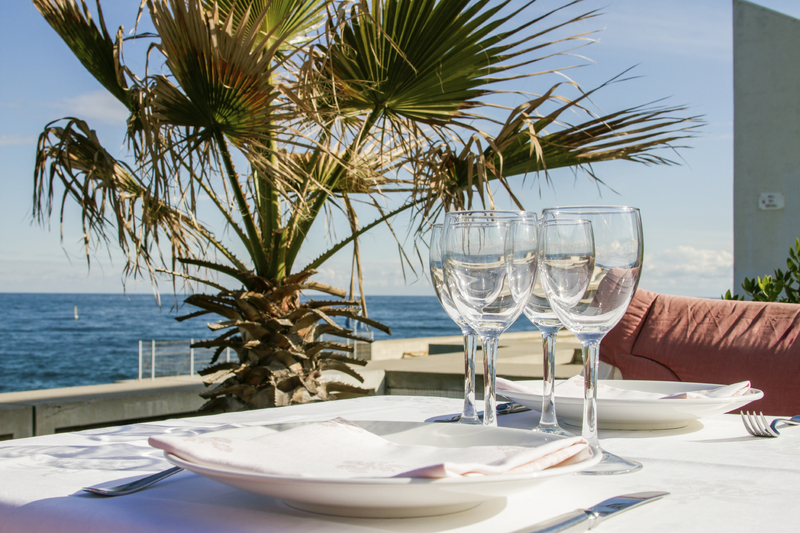 A fishing charter might be perfect for you! It is no secret that Jupiter is recognized for its fishing. In fact, Jupiter holds an amazing reputation for much more than just fishing. The best golf, real estate, celebrities, shopping, dining and entertainment, to name a few are also found in Jupiter, but if you are looking for a new adventure and access to a boat doesn’t rest at your finger tips, try chartering! There are endless opportunities for you and your friends, kids or family to go out on a fishing charter here in Jupiter. Thursday, August 27th, 2015 at 10:11am. 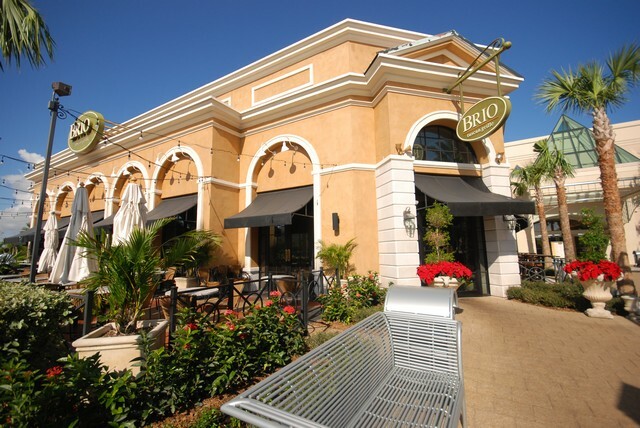 Serving it up unseeingly for the Beyond Blind Institute at Brio Tuscan Grille, within The Gardens Mall located in Palm Beach Gardens, Florida. The unique non-profit organization is completely dedicated to the empowerment of visually impaired to those that are seeking the opportunities in today’s society. The Beyond Blind Institute is also highly involved in teaching culinary programs to the members on how to prepare nutritional meals to maintain a healthy lifestyle, among several other health, wellness and educational activities. Attention Boaters! 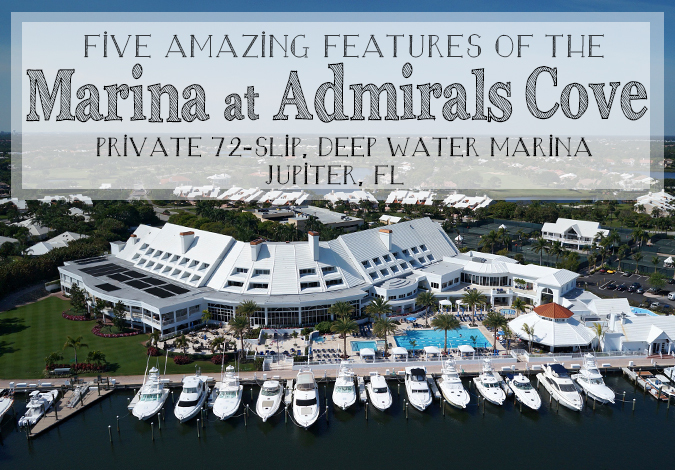 Five Great Features of the Admirals Cove Marina. Wednesday, August 26th, 2015 at 12:31pm. Deep-water – The Admirals Cove Marina accommodates boats up to 130 feet with deep-water access just a few miles from the ocean. Wednesday, August 26th, 2015 at 9:58am. 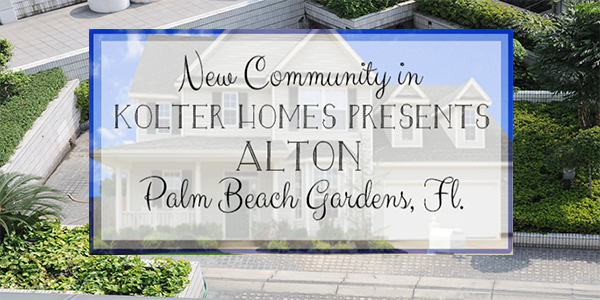 The masterly planned community is inviting you to the advanced preview of ALTON coming soon in Palm Beach Gardens, Florida! On September 12, 2015, there will be a preview event that will give you all the details on the very first residential opportunities that are available at ALTON and the three uniquely designed home collections that will take place within the community! The ALTON Community is in an urban area that will have “an intense focus on connectivity, technology, walkability and innovation called for a progressive brand identity.” The presentation of ALTON will include a preview of the home sites that will be released with special price ranges! After the pre-opening event, you may secure a purchase position with a full –refundable deposit. Tuesday, August 25th, 2015 at 1:06pm. Breathtaking waterfront views and fresh seafood give the Riverwalk Café and Oyster Bar a great reputation. 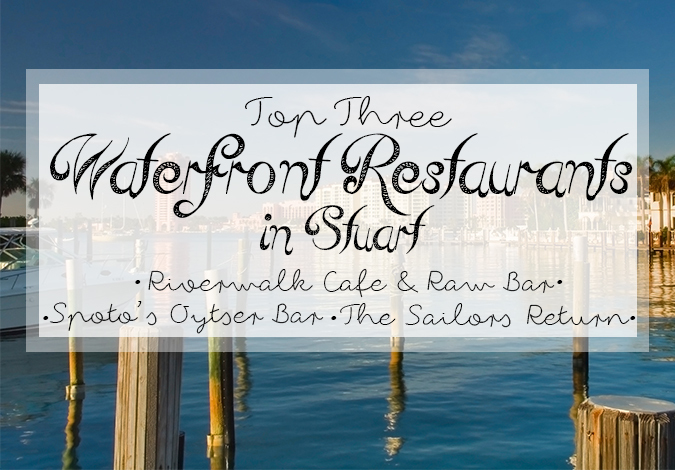 Located in the charming, historic district of downtown Stuart, the Riverwalk Café and Oyster Bar is in a prime location. This fun and traditional Stuart eatery offers guests only the best in fresh seafood, USDA prime meats, fantastic cocktails and friendly service.